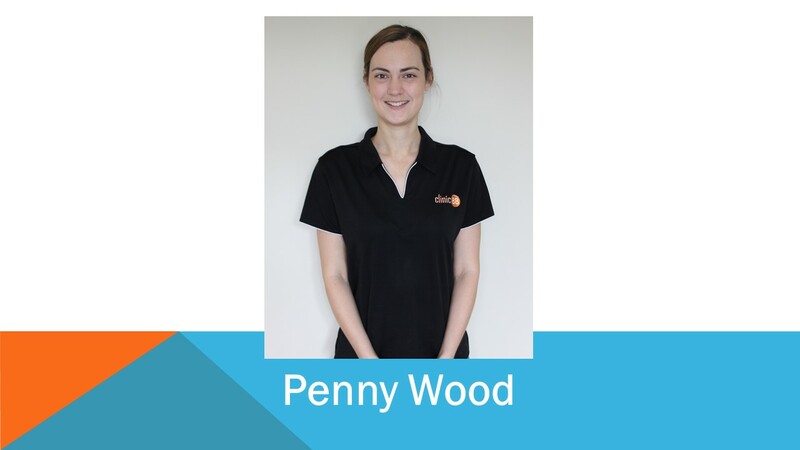 Penny is a Soft Tissue Therapist who has a deep love of the human body and looking after both the body and mind. Penny enjoys treating a wide range of clients for general issues and has a special interest in working with women who are experiencing health issues including autoimmune disease, stress, anxiety and/or ongoing chronic pain. After having her own experiences with illness and injury, Penny understands how frustrating and disheartening it can be to start the journey back to optimal health. Penny will work with you to develop a specific treatment plan to help promote, maintain and manage your health concerns by using a combination of Soft Tissue Therapy, at home exercises and education. Penny is available at both Macquarie and Deakin locations.